It’s summer, and while you’re enjoying the balmy weather and fun that summer brings, you might want to keep something in mind. Police are in the midst of something they like to call a DUI crackdown, and they’re out in full force looking for summer drunk drivers. Here are just a few of the police patrols taking part in the summer DUI crackdown. From Aspen to Boulder City, the Colorado Department of Transportation, Colorado State Patrol, and the Colorado police are working together for a DUI crackdown they’re calling the “Heat is on” summer blitz. Because the summer months have the highest number of drunk drivers and drunk driving crashes, Colorado police are setting up extra checkpoints and have extra police officers out there for saturation patrols, and they’re ready and waiting for summer drunk drivers. In Texas police consider May 25th to be the beginning of what’s known as the 100 deadliest days of summer. Because of the number of drivers on the road and in the water, there’s an increase in drunk driving crashes both on and off the water. To put the brakes on, Texas police are putting on more “No Refusal checkpoints” and saturating the roads with patrols. In Florida every day is summer, so the DUI crackdowns don’t just happen in the June, July, and August: they happen all year long. In some counties police will form patrol groups that call themselves DUI Wolf Pack, and they hit the road as a group in the early evening and stay out until 5 am, popping up in surprise locations to nab the most amount of drunk drivers they can. These are just three of the summer DUI crackdowns you’ll see out on the roads in the USA, and just because your state isn’t listed doesn’t mean they aren’t out there. Be aware this summer, stay safe, and if you drink, don’t drive. If you’ve ever been stopped for suspected drunk driving, you’ll know that standardized field sobriety tests (SFST) are a common way police officers use to assess someone they believe is driving under the influence. During the traffic stop they will generally perform up to three SFSTs: the horizontal gaze nystagmus (HGN), one-leg stand tests, and the walk-and-turn. Each test is designed to see whether or not alcohol is affecting a driver’s hand-eye coordination, reflexes, and motor skills. Police officers generally stick to these three field sobriety tests, so imagine how surprised they were when a drunk driver added her own take on a field sobriety test during a routine traffic stop. The driver, from Albuquerque, New Mexico, was stopped by local police, and when they asked her to exit her vehicle she was unsteady on her feet. That’s when the officer asked her to walk in a straight line, and when she tried and failed she decided to a do a cartwheel instead. Not only that, but she did several cartwheels despite police asking her to stop. One of those cartwheels ended with her leg striking the officer, so on top of being charged with aggravated drunk driving, she was also charged with battery of a police officer. All of this because she decided to put her own twist on a field sobriety test. Alcohol has a way of making a bad idea seem like a great one at the time, and this is a good lesson for any driver who thinks that taking liberties with a field sobriety test is a good idea. Saying no to a field sobriety test might not have the same repercussions as saying no to a breathalyzer test, but not following the police’s rules for these tests can land you in hot water all the same. The sobriety checkpoint has always been a hot topic of debate in the United States, and not all states allow police to hit the road and perform them at random. Sobriety checkpoints, also known as random checkpoints, are not conducted in 12 states. Texas, for example, prohibits them based on the state’s interpretation of the U.S. Constitution. Whether your state allows them or not, there are definitely pros and cons to sobriety checkpoints. Here are a few you may have heard of. 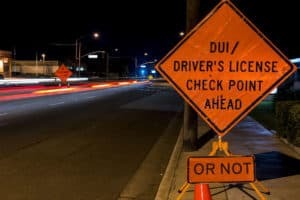 When debating the pluses and minuses of sobriety checkpoints, one of the biggest issues that comes up is the fourth amendment right to be free of illegal search and seizure. Depending on how a state interprets the Constitution, that state may decide that the stopping of motorists and asking them if they’ve been drinking before driving could amount to an illegal search. 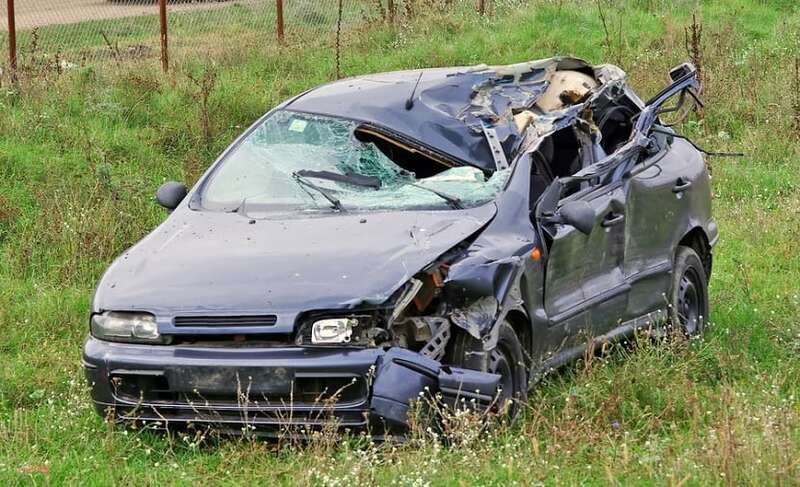 If the police impound that driver’s vehicle because he or she was suspected of driving drunk, that also could be interpreted as illegal seizure of property. Another con people associate with sobriety checkpoints is the overall cost of running the program and whether or not that grant money and police manpower could be allocated in some other way. Sobriety checkpoints save lives. By stopping drunk drivers at random, police are given the element of surprise and are able to immediately take a driver off the road. Unless he or she is stopped, that driver could go on to a crash and end up killing someone. Depending on the state, once those drivers are stopped they will be prevented from driving drunk again by an ignition interlock. Many states now require first offenders to install an ignition interlock after a single drunk driving conviction, and they’ll have to install one in any vehicle they drive. That alone should be enough to stop most drivers from turning into repeat offenders. Sobriety checkpoints and whether or not they should be a part of drunk driving patrols will continue to be a topic for debate. Love them or hate them, there’s no denying they have stopped and taken a lot of drunk drivers off the road, and that’s a good thing. 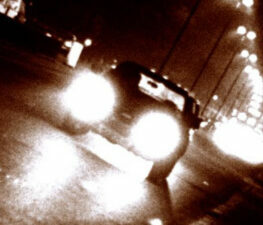 Have you ever heard of a DUI wolf pack (driving under the influence)? The general definition of a wolf pack is a group of people who hunt or attack together, and that’s exactly what police in Florida are doing when it comes to drunk drivers in the state. Law enforcement in different Florida counties have been heading out on DUI wolf packs for several years. They’re designed to ‘educate drivers and create public awareness about the dangers of operating a motor vehicle while under the influence of alcohol and any chemical or controlled substances,’ and they’re done in addition to regular Florida DUI checkpoints in the state. 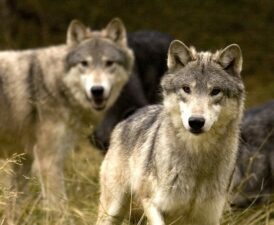 A recent DUI wolf pack was held in St.Petersburg, Florida. Police hit the road at 9 pm and were out in full force until 5 am. They targeted several counties, and just like wolves on the prowl, they watched the roadways and picked up and left different areas rapidly while monitoring traffic. These tactics are designed to ensure they find and take the maximum amount of drunk drivers off the road. By all accounts, DUI wolf packs work, and they work well. Data has been released from a recent DUI wolf pack held in Pinellas County. They netted fifteen DUI suspects and laid four misdemeanor charges for people driving with suspended licenses. They might travel in small packs, but Florida police have a few people along for the ride when they head out for these patrols. The St.Petersburg event was supported by the Tampa chapter of Remove Intoxicated Drivers (R.I.D). R.I.D’s is a national organization with chapters in many areas, and it is staffed by volunteers who, just like police, are dedicated to removing drunk drivers from the roads. Hopefully the mobility and surprise factor behind DUI wolf packs will catch people off guard, and if they’re caught once, they think twice about drunk driving. Twitter is great for a lot of different things. You can find out up to the minute news, check out your favorite celebrity/author/rock star’s thoughts on any given day, and even win prizes. Although it’s great to get that kind of information, Twitter also has downsides. Sometimes people will tweet out locations for drunk driving checkpoints, while others will use the platform as a way to share their drunk driving escapades. But before you begin to feel as though there are a lot of people with questionable ethics using Twitter, you should take a look at these tweets about drunk driving. Maybe they appeared on your feed, and if they did, made you think twice about drunk driving. 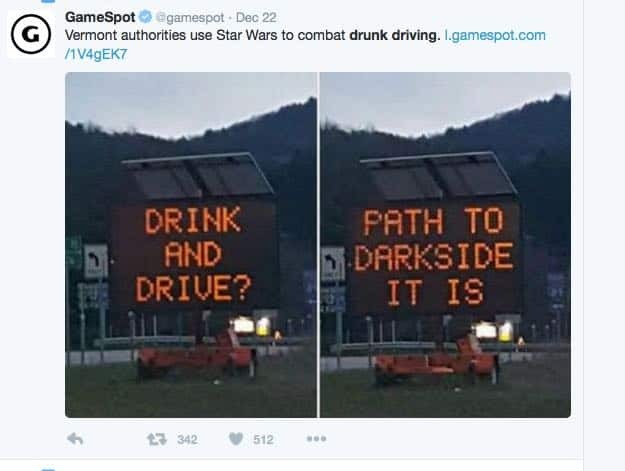 Sometimes law enforcement has to get really creative to get people’s attention when it comes to drunk driving, and that’s exactly what Vermont police did with a local billboard. Capitalizing on the release of the Star Wars movie was a nice tie in and a great way to get attention, especially when it’s shared on Twitter. Maybe you’ve got a favourite bartender at your local pub. 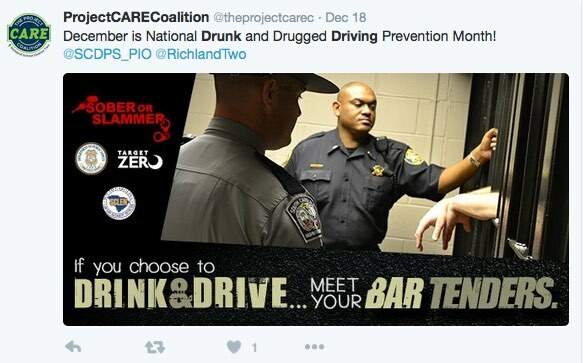 This tweet is a great reminder that if you drink and drive, you don’t get a choice of bartenders. 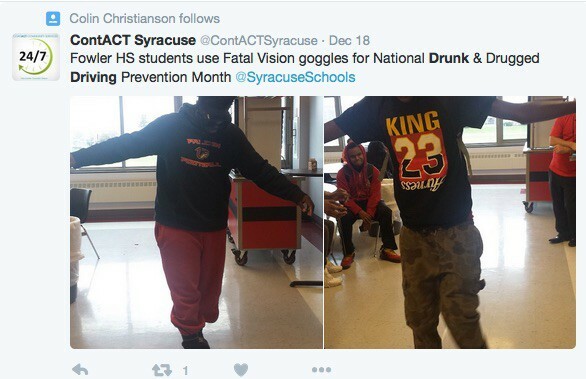 A picture is worth a thousand words, so this shot of students trying on Fatal Vision goggles is a great share on Twitter. It just goes to show that you essentially lose that vital brain/body connection when you’re drunk. Sent out the day before New Year’s Eve, there’s never been a more simple, effective message to stop drunk driving than this tweet. On any given day, Twitter has thousands of anti-drunk driving messages. If you ever feel like you need an instant reminder to not drink and drive, Twitter should be the first place you look. When the turkey has been carved and the left overs put away, the real ‘party’ portion of the Thanksgiving holiday starts. With so many people off for an extra long weekend, police around the country need to put in extra hours to stop the surge of drunk drivers. Out of all the holidays, the Thanksgiving period of Wednesday to Sunday is at the top of the heap as far as drunk driver crashes. 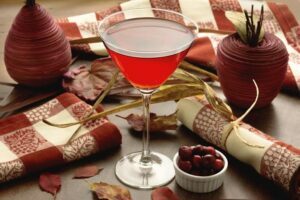 Although the busiest night tends to be the one right before Thanksgiving, the entire weekend results in more drunk drivers on the road in the USA than any time other than New Year’s Eve. Take the state of California as an example: on last year’s Thanksgiving long weekend, 76 drunk drivers were arrested between Wednesday and Sunday in San Diego County alone. The entire state saw 982 arrests on that weekend, and alcohol-related fatalities saw a jump from 33 to 45 over the previous year. 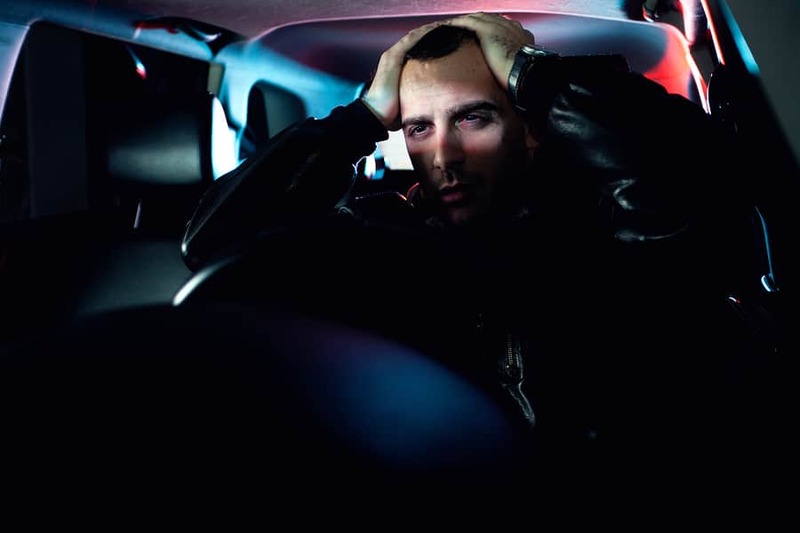 If you are stopped and arrested on suspicion of DUI, the penalties you’ll face depend on your state. If you’re a first offender in California you’ll have to say goodbye to those Thanksgiving leftovers because you’ll spend anywhere from 4 days up to 6 months in jail, pay fines up to $1,000, lose your drivers license for a minimum of 30 days up to 1 year, and some counties require you to install an ignition interlock in any vehicle you drive. 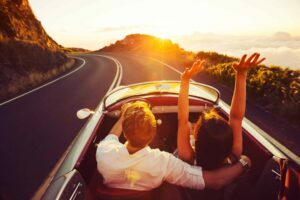 You can expect driving under the influence (DUI) saturation patrols to be out in full force, not just in California, but across the United States. They will be patrolling highways and setting up checkpoints, so if you’d like to stay safe this Thanksgiving long weekend, your best option is to appoint a sober driver or just skip the drinks this weekend. Some of the most unexpected videos end up going viral. From cats that play the piano to a mutant giant spider dog, you can never predict what’s going to show up on your home page next. That’s why it’s not surprising that a Florida lawyer’s video on how to avoid a driving under the influence (DUI) charge became so popular. It’s also not surprising that very same lawyer ended up in handcuffs recently. It all started innocently enough. Warren Redlich, a DUI lawyer in Boca Raton, had a mission to tell the public about the uselessness of checkpoints. He called it the ‘Fair DUI’ program, and he wanted to show a way for drivers to avoid a DUI charge if they were stopped at one. Demonstrating his method in a video, he put it up on YouTube and viola, he’s had over 3 million views. His method is simple: when you’re pulled over at a checkpoint, instead of rolling down your window and interacting with the police, you should just put a sign on your window that says, “I remain silent, no searches,’ and show your drivers license and registration through the window. Redlich feels that a checkpoint violates his 4th amendment right of protection from illegal searches. 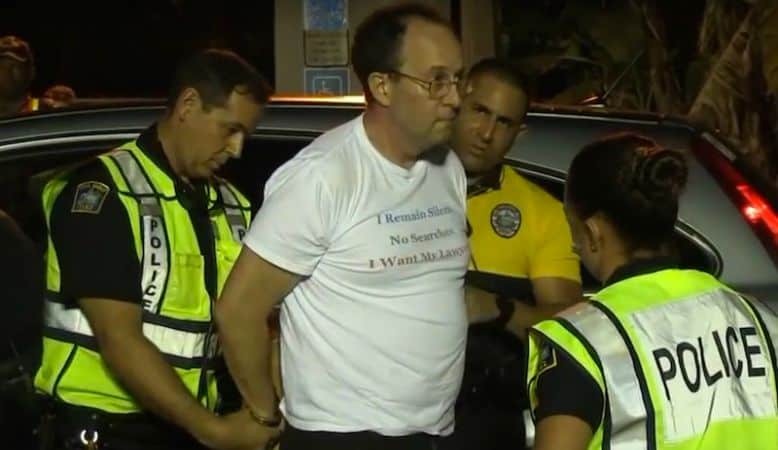 He also feels that checkpoints are useless publicity stunts on behalf of the police, and although he and other people who have tried his method swear it works, his luck ran out recently at a DUI checkpoint in Coral Gables. The officers in question gave him repeat warnings to open his window, and they didn’t think much of his documents on the glass. The arresting officer opened the door and put Redlich in handcuffs. After three hours, he ended up leaving with a failure to show a drivers license ticket, and he’s happy because he feels the police had nothing to charge him with. He’s also excited that his Fair DUI program gets a chance to have some face time in court. But he’s not out of hot water yet: officers in Coral Gables are still contemplating charging him with obstruction of justice, and his court appearance may put an end to his Fair DUI program once and for all. The real problem here? By promoting the Fair DUI program, Redlich is giving drunk drivers a way out. How many drunk drivers have slipped through a checkpoint because of Redlich’s video? There’s no way to know, and those drivers could go on to a crash where they injure or kill someone, all because Redlich wants to help people get away with DUI. No one knows what will happen once this case hits the court, but at least Redlich’s arrest might make a few drivers think twice about the possibility of using his method to get away with drunk driving. Long Island is known for its beautiful beaches and the fact that it’s so close to the city, but one thing that Long Island probably doesn’t want attached to its good name is that it’s the drunk driving capital of New York. That’s because there have been more alcohol-related crashes in Long Island than anywhere else in New York State. All you need to do is take a look at the data and you’ll see a steep increase in drunk driving crashes, espeically in Suffolk County. In 2007 there were 1,024 alcohol-related crashes in Suffolk County and 699 in Nassau County. Fast-forward to 2013 and that number has dropped, but Suffolk still had 853 alcohol-related crashes, a number that was 10% of New York State’s total that year. Nassau County followed with 548 alcohol-related crashes. If the state’s driving under the influence (DUI) laws are any indication, law makers are making an effort to crack down on DUI offenders. In 1981 they passed the Stop D.W.I. law that required every county to have an anti-drunk driving program that’s funded with the fines that drunk drivers must pay if convicted. New York also passed Leandra’s Law in 2009. That law makes it a felony if you drink and drive with a child in your vehicle, even if it’s your first offense. It also requires all convicted drunk drivers to use an ignition interlock device in their vehicle. Suffolk County is fighting back too. They have a team of police officers who set up checkpoints 5 nights a week in different spots throughout the county. They add extra enforcement during the busy summer months too. It might have the distinction of being the drunk driving capital of New York, but with checkpoints set up every night and law makers improving DUI laws, drunk drivers in Long Island should know that harsh consequences are waiting for them if get behind the wheel after drinking.